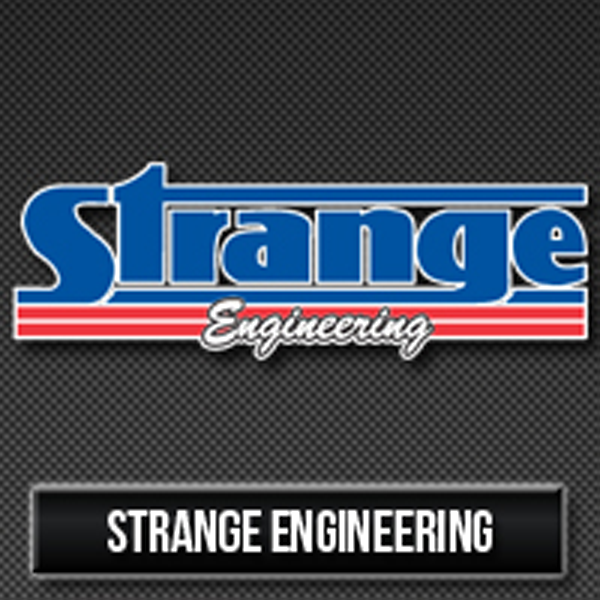 SSR is a High Performance and Specialty Parts dealer offering custom EFI Tuning, custom turbo systems and trackside tuning consultation for drag racing. Be sure to check our blog for the latest race results and announcements from Southern Speed Racing! Racepak Data Systems, Stroud Safety, Precision Turbo & Engine, Big Stuff 3, NLR Systems, Edelbrock and Santhuff just to name a few of the companies that we carry products for. 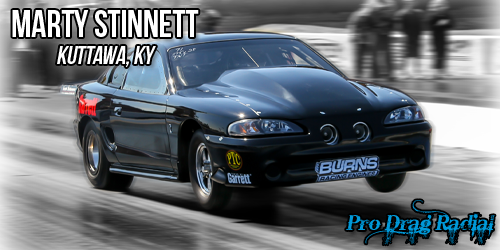 We offer many services that will further your racing program to the front of the pack! In this section, we will highlight the companies that we are a dealer for with their latest and greatest products. We have worked over the past years to partner up with the best companies in the high performance world to bring the best parts to our customers. 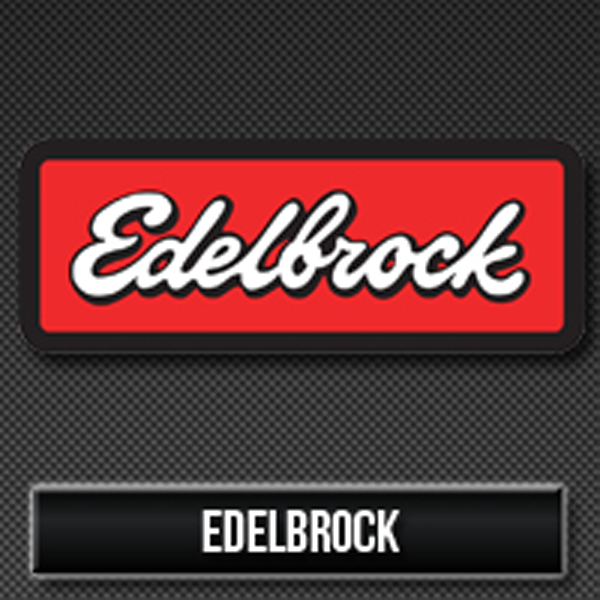 Click on the company logos below to see more of their products with a link to their complete product line inside. If you see a product that you would like to order, please call us at 662-842-3799 and we will get it out to you in a timely matter! 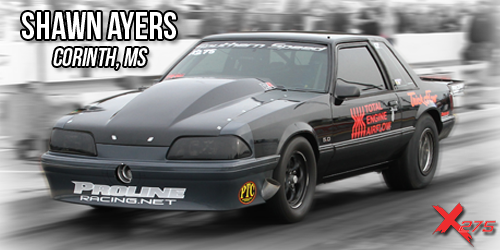 In this section, we will highlight some of our customer’s rides and their accomplishments in their racing careers. Southern Speed Racing has produced many championship winning cars over the years and we are not planning to stop anytime soon. The section below will give you a little more information about our business. 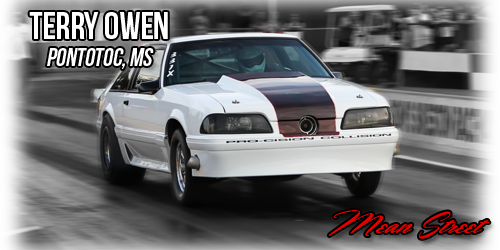 Southern Speed Racing is based out of Tupelo, MS and we specialize in custom EFI tuning, custom turbocharger systems, as well as, drag race tuning and consulting. 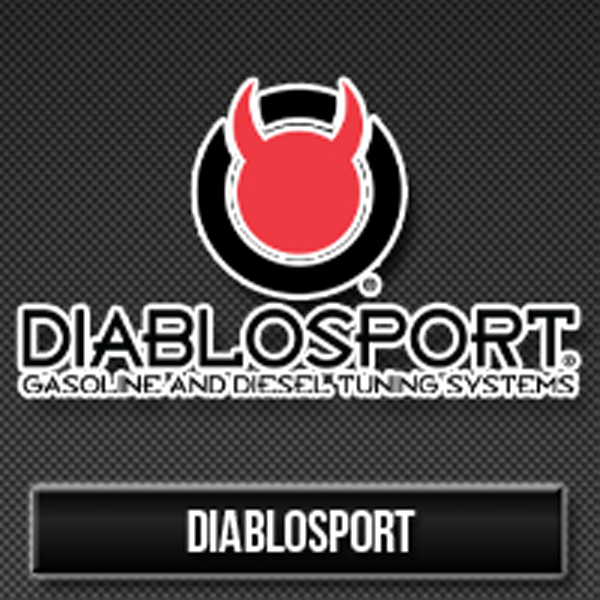 We feature an in-house chassis dyno and we are a dealer for many of the top companies in motorsports. 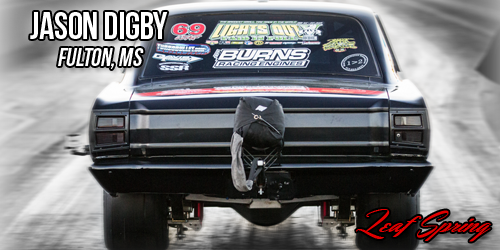 Southern Speed Racing offers many services that will further your racing program to the front of the pack. 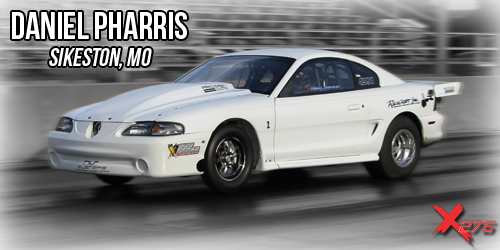 We have done numerous chassis setups for leading cars in Pro Drag Radial and X275 categories, along with others. SSR is bringing more services to the table and we’re now a dealer for many of the leading companies bringing the best parts to you, the auto enthusiast. 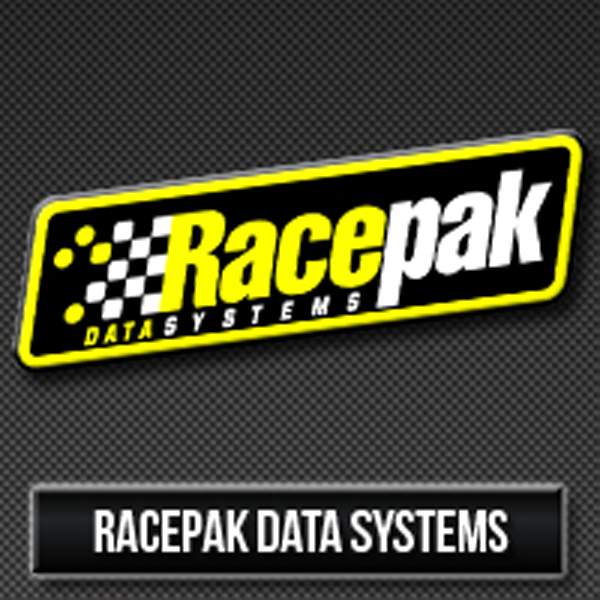 Racepak Data Systems, Stroud Safety, Precision Turbo & Engine, Big Stuff 3, NLR Systems, Edelbrock and Santhuff just to name a few of the companies that we carry products for. 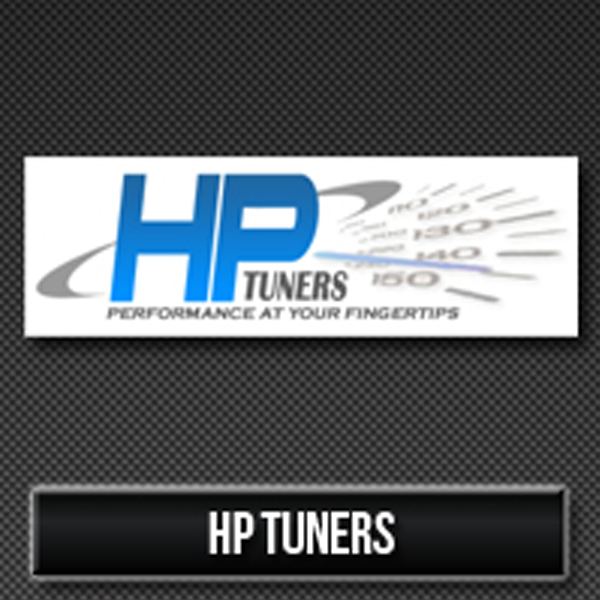 Click “Parts Store” in the menu above to view all of our dealers and their top products. 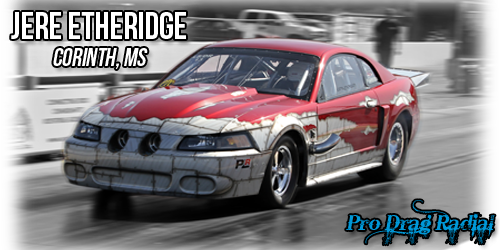 For more information on what we can do for your high performance race car, street/strip machine or daily driver, give us a call at 662-842-3799! The section below will highlight a few of the great things our customers have to say about us. Great shop they do it all and know what there doin. I will b back for more. Absolute best of fabrication and quality. Thanks again for a shop like this close to home !! Some of the best racecar's in the business come from this shop! Great shop with great people! Use the form below to get in touch with us. We're happy to hear from you!